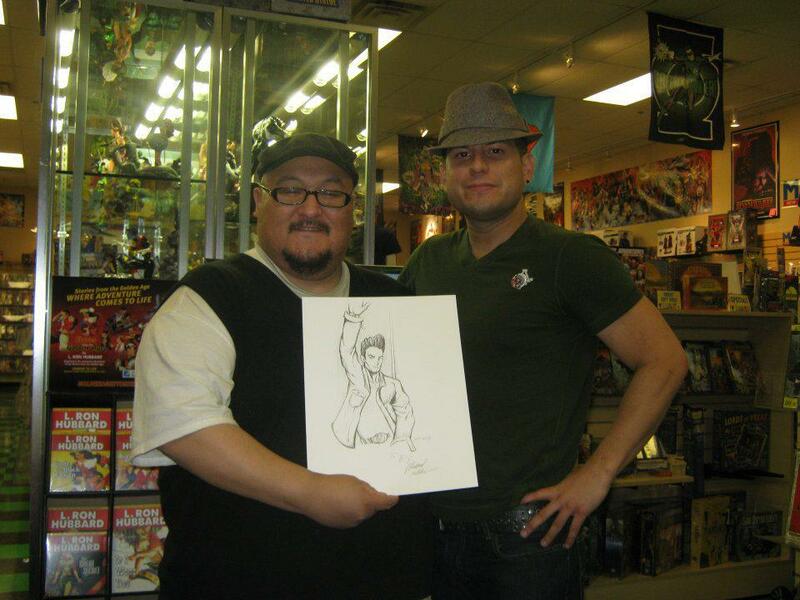 Michael Stewart Art: Maximum Comics in Las Vegas!!!!!!! Maximum Comics in Las Vegas!!!!!!! Eiji with sketch of Morrissey by Michael Stewart, Kickstarter Exclusive cover artist of " Unite and Take Over: comic stories inspired by the Smiths" at MaximumComics in Las Vegas!